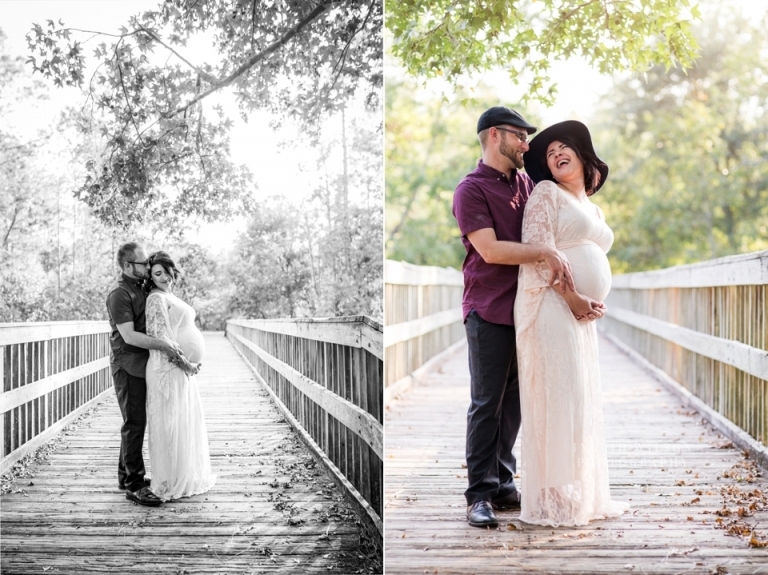 Come hurricane or closed venue the maternity shoot must go on! A & M- I had so much fun living on the wild side (HA!) 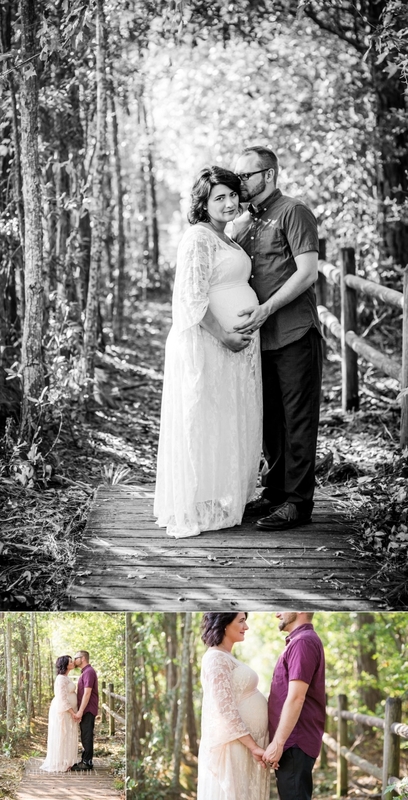 and visiting your special spot for your maternity session. The outfits, accessories, and location you picked were absolutely perfect! And that HEAVENLY LIGHT!!!! I can’t even believe how stunning it was. I’m glad that your nightmare about delivering before your session can now let you sleep peacefully. Next up…baby day! 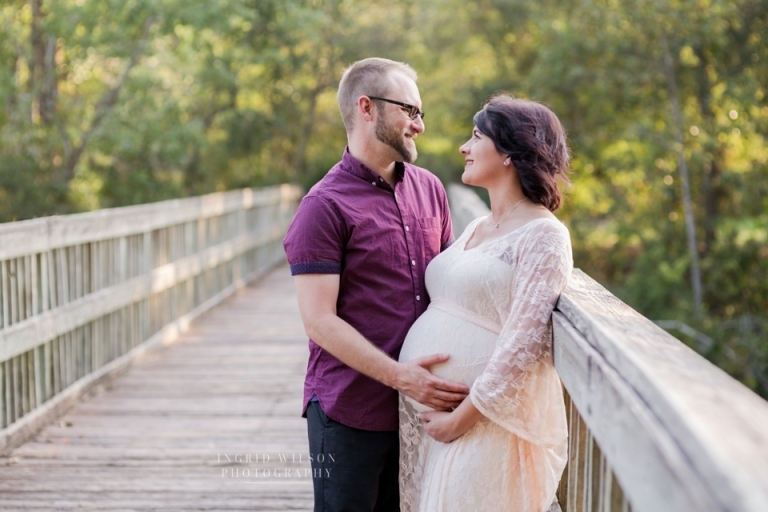 I can’t wait to watch you two work together to bring your sweet babe into the world!